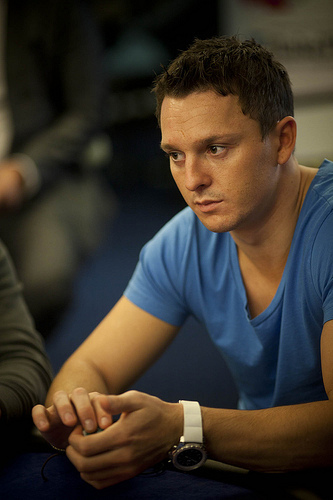 The top English poker pros and personalities were recently in London for the 2012 British Poker Awards. 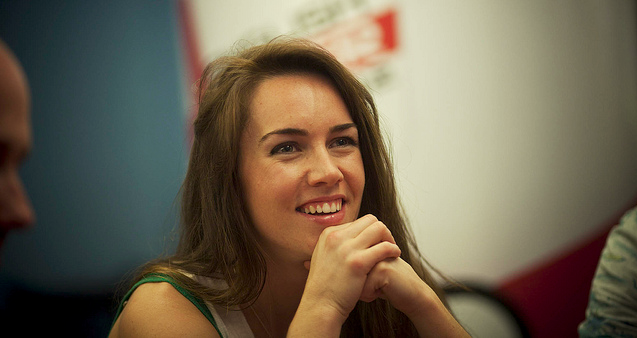 And Sam Trickett, Liv Boeree and Chris Moorman shined the brightest on this night after taking home top honors. Based on the outstanding year that he had, it’s no wonder why Trickett captured the awards for “Best Cash Player,” “Best Tournament Player” and “Player of the Year.” His tournament success was well-documented after he finished second in the 2012 WSOP Big One for One Drop, which earned him $10,112,001. In the past two years alone, he’s collected a staggering sum of $15,764,223. Chris Moorman is another player who received a very prestigious award when he was named “Best Online Player.” Seeing as how Moorman holds the record for most online poker tournament winnings with $8,215,519, it’s no surprise that he was dubbed the top internet grinder. Based on all the money Moorman has won, you might want to check out our speculation on how much rakeback he’s received.